Software for College Student :- If you are Studying in College then Today I will give you some of essential Software which I was Using during my College Life. 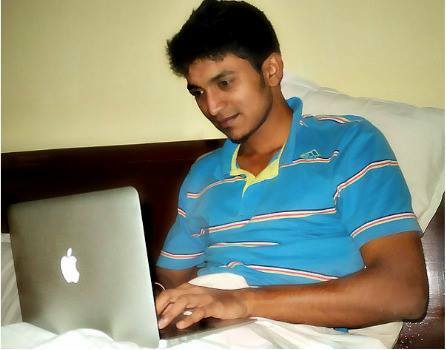 This Software’s are totally free because college students don’t earn hence I will give you free software. Some software’s are very useful and have to used them in College such as Microsoft Office where all Documents are done such as your assignment, Project Report etc. 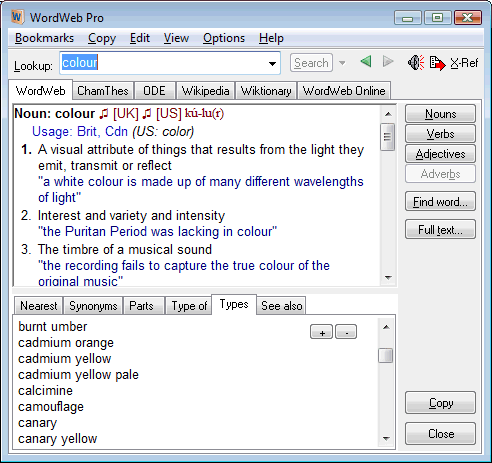 Wordweb is a software that does much more than a paper dictionary. You Just have to Type word and have to press Enter it will search for the meaning of that word. It is similar to dictionary, But in dictionary it’s very difficult to search and to get meaning. Wordweb is one of the best application for searching meaning of terms and also comes with many features. Evernote allows you to easily get information in any environment using any device or platform. You can access Information from anywhere if you have saved that Information on Evernote. Using Connectify you can convert you Internet connection into Wi-Fi hotspot so that you can Share your Internet with others. Wunderlist is free and works On Mac, iPhone, iPad, Web, Android and Windows PC. Wunderlist comes with Cloud Sync where data will be kept on cloud so that you can use it anytime and from anywhere. Tor is a set of tools which helps you to browse Internet anonymously. It prevents somebody watching your Internet connection from learning what sites you visit Such as college administrator. Panda USB Vaccine is a free software to protect your computer from threat. Most of threat on your computer comes from Pendrive Hence you should scan your pendrive before opening. Panda USB Vaccine disables autorun on your computer. Advanced System Optimizer comes with multi-functional utilities essential for your computer. To improve, protect and optimize your computer. This Tool Enhanced and speed up your Computer. Microsoft Office comes with Microsoft Word, Microsoft Excel and Microsoft PowerPoint. Microsoft Word is a word processor and Microsoft Excel is a spreadsheet program. Microsoft Office works on Windows and Mac. If you enjoyed the content please share it with your friends and followers.